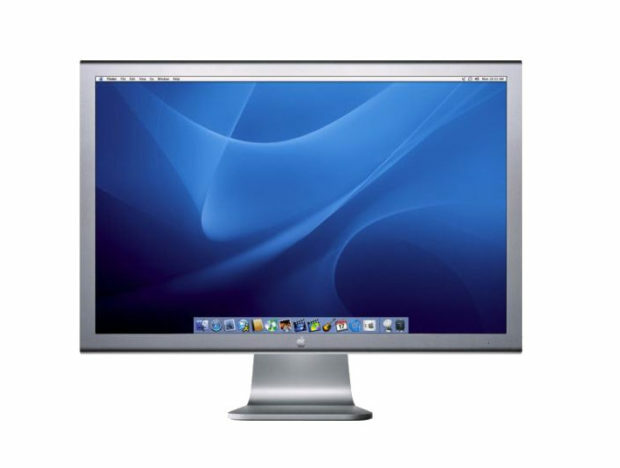 This Apple Cinema display offers a 2560x1600px resolution, with two 2.0 USB ports and 2 Firewall 400 input, complimenting any Mac Mini, Mac Pro, or offering an external display for a MacBook. The largest of the Apple Cinema screens, this display really make your graphics stand out with the quality and depth that you would expect from an Apple display. 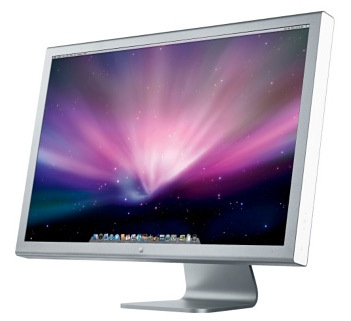 Find out more about Apple Cinema Display rental now when you contact ITR.